HIMTI, great student organization at UBL. About one year I become member of it, before i joined with labkom UBL. 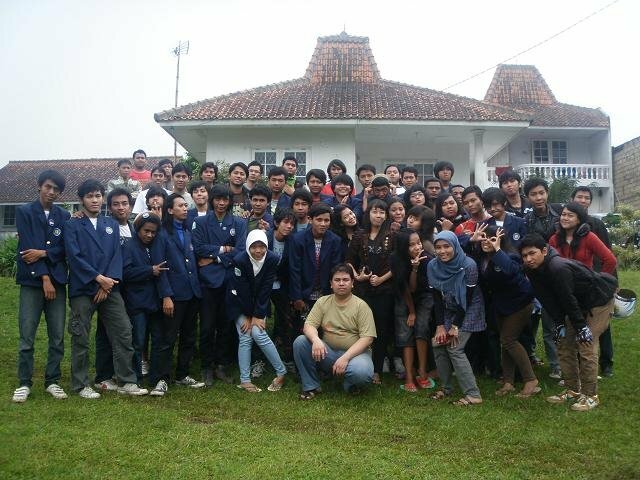 I think i still remember with the memories of "Makrab HIMTI" at 2001, and i miss it too.